In the craziness of the NAB Show we missed uploading a few of the our coverage videos. After some digging we found them and uploaded them for your viewing pleasure. 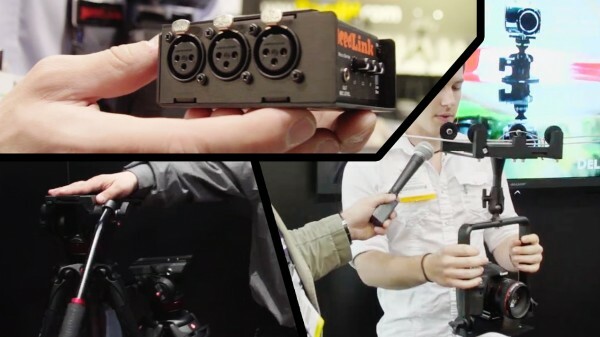 In our first video we interview JuicedLink about their audio adapter specifically designed for the new Canon 5D MkIII. We also visit Delkin Devices to see their new affordable cable cam system. In this interview, we check out Manfrotto’s new 502HD fluid head with bridging technology. We also see their new Sympla rig system and remote controls for Canon DSLR video shooters.